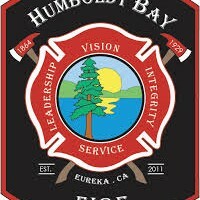 Two people killed in a Fields Landing fire Saturday morning were visiting friends from the Susanville area. Jeffrey Micheal Faust, 56, and his longtime girlfriend Sharon Kay Beem (who also went by the last name Schonrock) died from inhaling carbon dioxide and smoke put off by plastic burning. 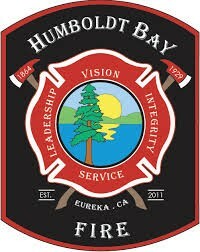 Humboldt Bay Fire Chief Ken Woods said the fire appeared to have escaped from a wood stove and ignited kindling or paper surrounding the stove. See previous coverage of the fire here.